The Junction Neighbourhood Centre offers you the chance to enjoy both the social and the health benefits of walking. 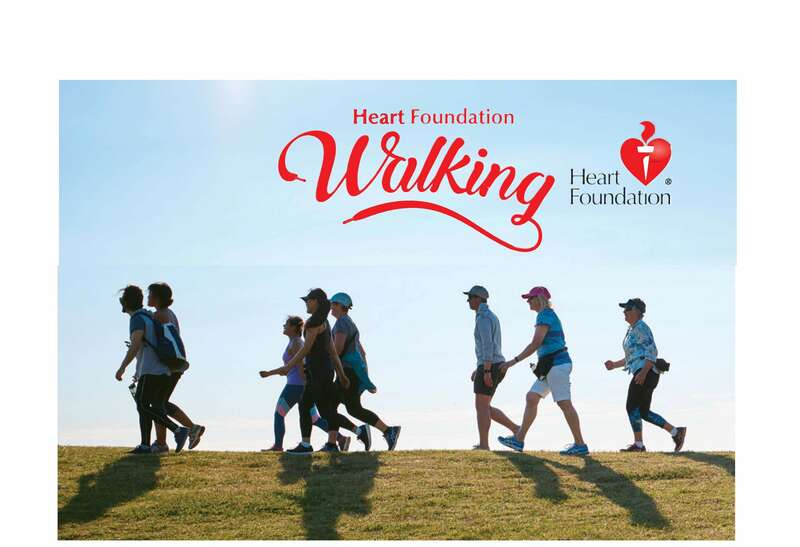 Join our walking group in Maroubra operating under the auspices of the Heart Foundation . Our Tuesday group starts 20 March. It’s free, it’s social, and it’s good for you. Meet at Shop 2, 669-673 Anzac Parade, Maroubra, at 9am. Phone Josh on 9349 8200 to sign up. The JNC offers more community activities.